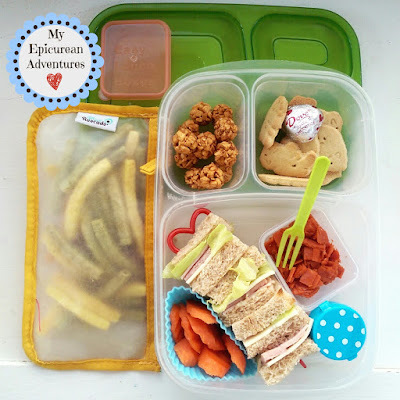 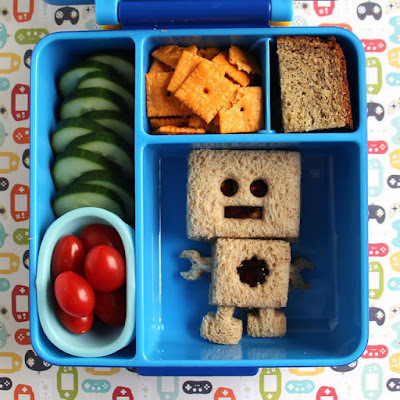 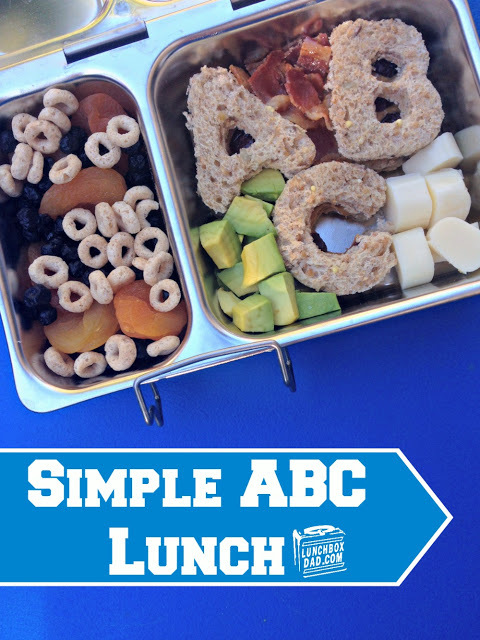 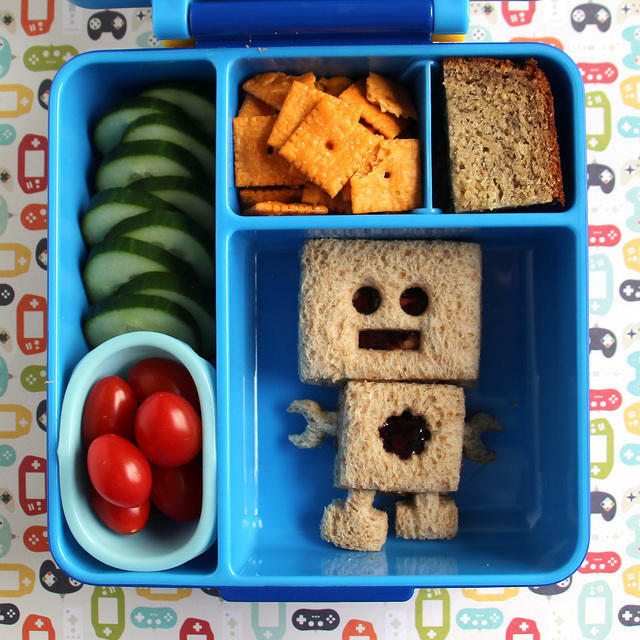 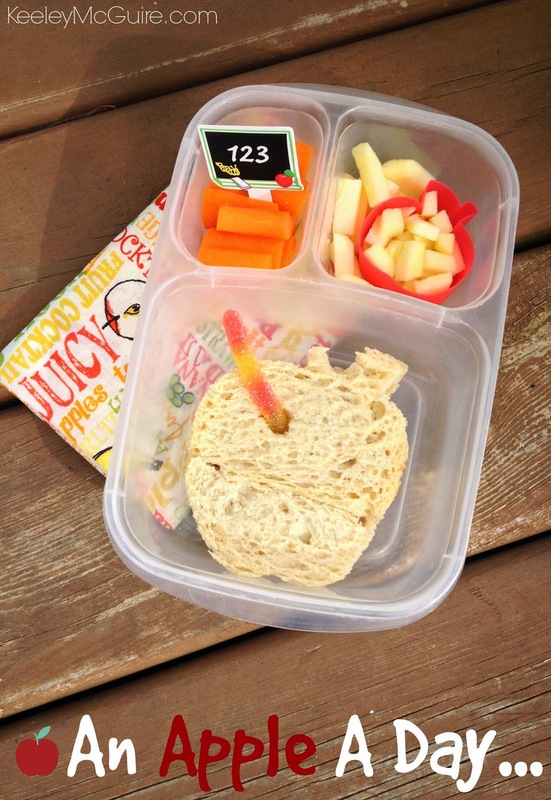 Lunchbox Dad: 10 Great Lunch Ideas For Back-to-School Lunches! It's back-to-school time (or it will be shortly) for your kids. 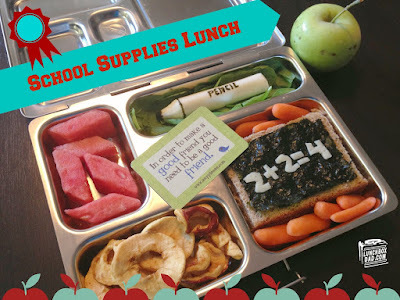 What do you feed them for lunch? 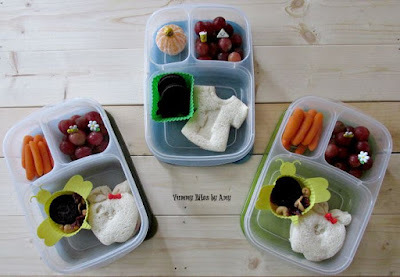 How do you get away from the unhealthy brown bags or "lunchable" type meals? 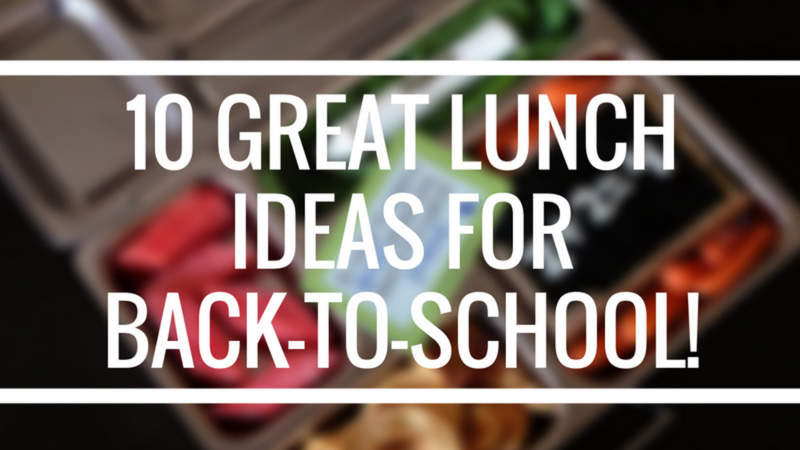 Here are some ideas from my friends and I that will help you start the school year off right! 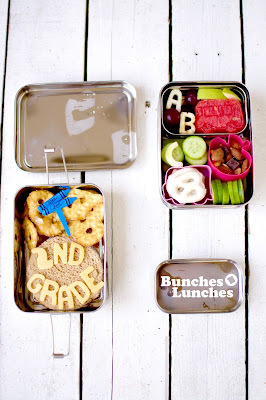 Thanks Beau for including one of our lunches! 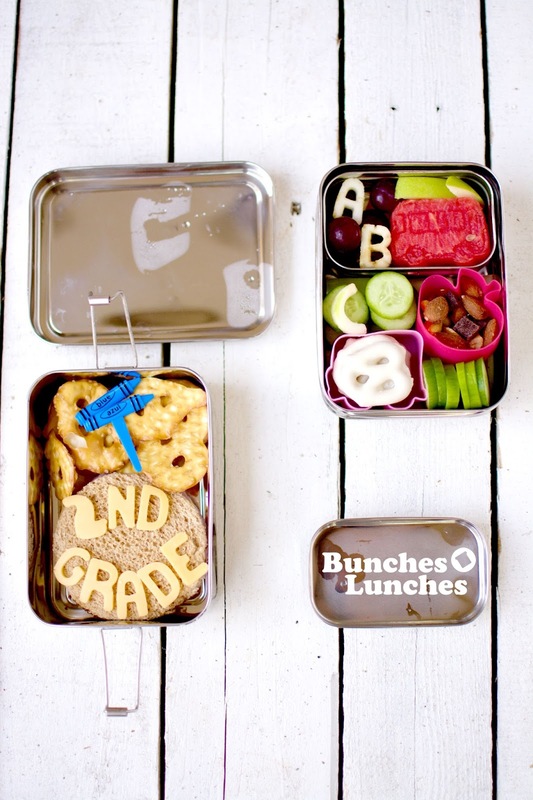 Great round-up. Thank you for including our lunches!